As mentioned at Fan Expo Toronto, Alpha Flight is now an ongoing series, and Marvel sent out a new teaser for the series. 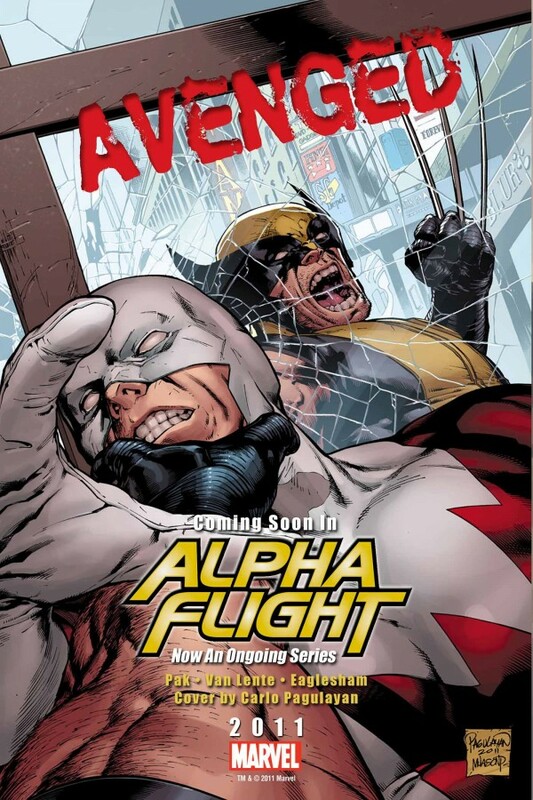 Alpha Flight is now an ongoing series, but is the team safe as an Avenger heads north? 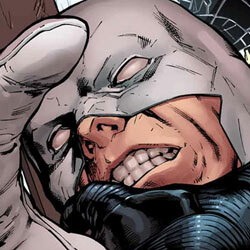 Alpha Flight #5 arrives October 12, 2011.